The Be You Tiful Vivitar Universal Camera Case is designed to hold a compact digital camera. It can also be used for portable electronic devices including an mp3 player, cell phone, or iPod. 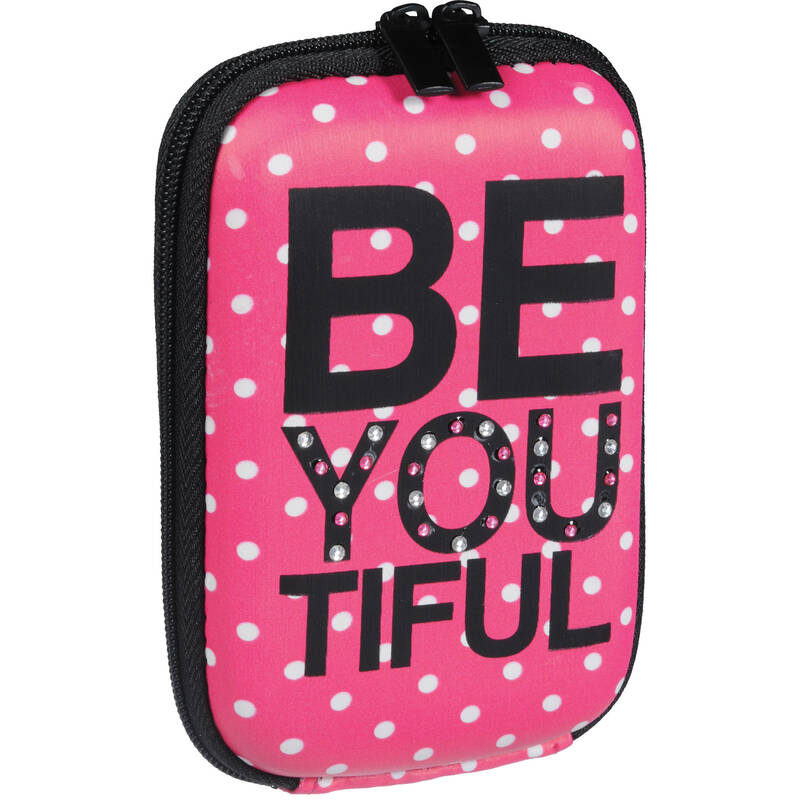 Box Dimensions (LxWxH) 7.0 x 4.3 x 1.5"
Universal Camera Case (Be You Tiful) is rated 5.0 out of 5 by 1. Rated 5 out of 5 by Levi from BEAUTIFUL!! A beautiful gift, for a wonderful price, with grateful service.